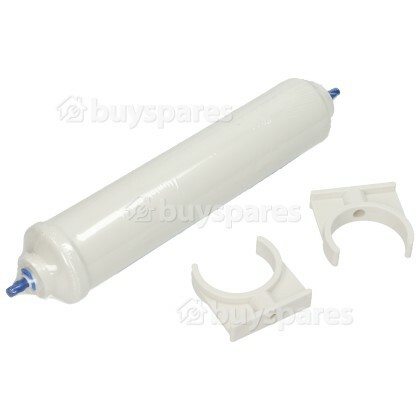 Your refrigerator's water filter cartridge helps purify water that passes through the refrigerators' dispenser. Replacing a water filter can help clean what would have been ordinary tap water, often making it taste cleaner and fresher than before, or removing chemicals in the water that you would rather not drink. This refrigerator water filter provides an alternative to bottled water as it offers you a more cost effective and eco - friendly way to enjoy water at its very best and natural form. Ensure that high-quality water which doesn't leave deposits on your mugs or fridge's systems with a good quality water filter, which will quickly become part of daily life and source of refreshment. 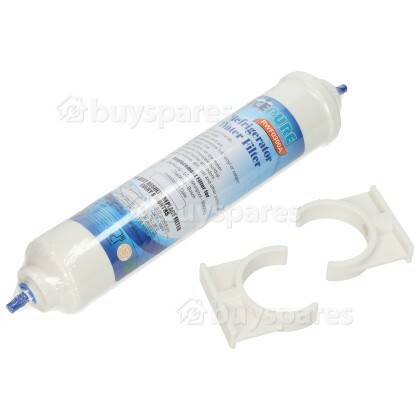 Remove chlorine, sediment and organic matter from your water supply with this replacement DA2010CB Water Filter Cartridge.